Triangle Fire Systems designed, supplied, installed and commissioned the fire sprinkler system at Banbury Road Care Home on behalf of Harniss. Fire sprinkler protection was provided to all areas of the property and derived from the cold water boosted system. 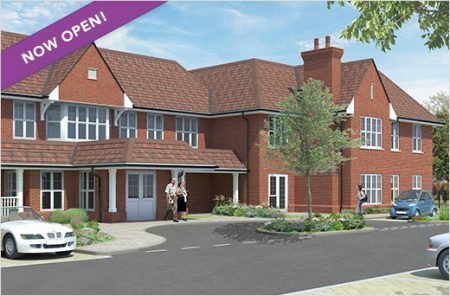 The prestigious 60 bed care home will create a secure, high quality environment for the care of its elderly residents and they will enjoy outstanding views over the countryside. The care home opened to residents in February 2017.